Bogner Final Sale still live!! 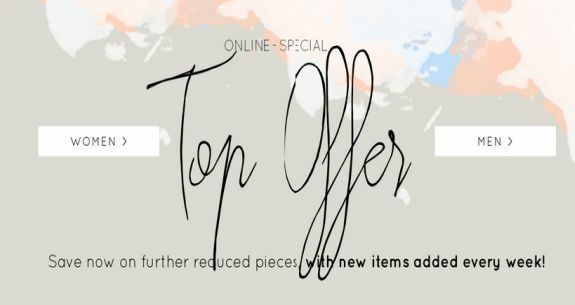 Bogner Final Sale still live! 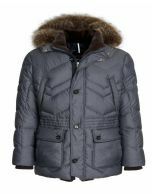 Exclusive and functional outdoor wear is the trademark of Bogner. 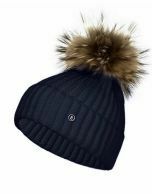 Whether it's spring, summer, fall or winter: Bogner has the latest trends for women and men. 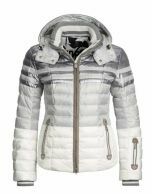 Shop luxury Bogner collections of featherlight down jackets, warm ski pants and functional long-sleeve shirts. Whether you're on skis or on a board: Bogner lets you cut a fine figure. On top, Bogner's FINAL SALE is still live!Shop now and save an amazing 50% on all Fashion and Ski items. The Sale runs until April 30th, 2016! Start promoting the Bogner Affiliate Program and earn more commissions! The links and banners are already available in the network! The Bogner partner program is managed by UDG United Digital Group, a leading affiliate marketing agency. Please visit our website, www.udg.de/en/, for more information.